FAMILY ENTERPRISE OF THE YEAR AWARD 2018 Reith & Associates | 4th Generation Family Business | St. Thomas, Ontario Reith & Associates Insurance and Financial Services Limited is an independent insurance and financial services brokerage located in St. Thomas, ON. In December 2000, brothers Dan and Darren Reith became the fourth generation to lead this family enterprise. In 2014, the company was honoured to celebrate its 100th anniversary. 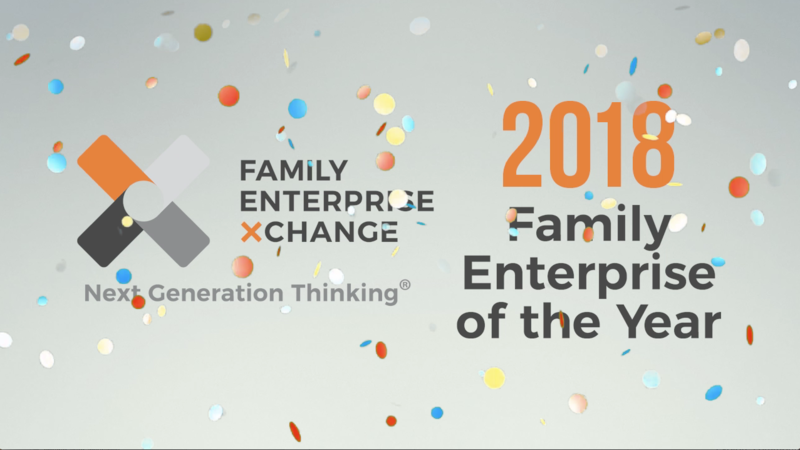 The Family Enterprise of Year Award serves to honour the vital role business families play in our community. We recognize that all our regional businesses have the challenge of maintaining and enhancing their competitive positions, but our family businesses go further, concerning themselves with issues of stewardship, continuity, and community involvement.